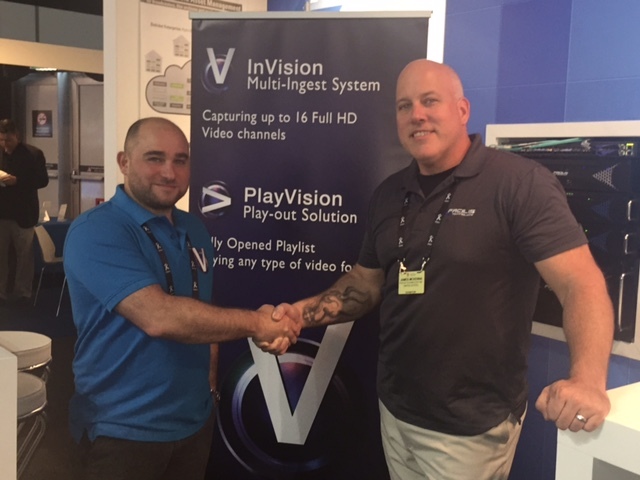 HUDSON, MA (September 15, 2017) – Facilis, a leading international supplier of cost-effective, high performance shared storage solutions for collaborative media production networks, today announced that Israel-based system integrator and software developer, ProVision, has qualified its InVision multi-ingest solution to work with the Facilis Shared File system. Targeted specifically for the demands of multi-camera production, Invision records/encodes HD/SD formats directly to Facilis Shared File System volumes from a Windows-based workstation. 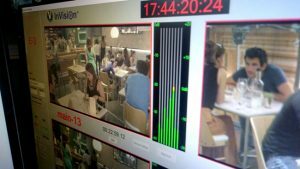 An easy to use, turnkey solution, InVision’s advanced ingest system captures up to 16 video and 8 audio channels in several formats including MXF-OP1A, XDCAM HD 422-50, IMX 30/40/50, DNxHD, and NDI. A capture scheduling interface is also included for feeds that become available at set times. These files are then immediately playable by all of the industry standard editing systems as well as ProVision’s PlayVision software. InVision allows immediate review and management of recorded files and transfer of files over a network. InVision significantly reduces production and post production costs. A fully functional demo of InVision is available from the ProVision website www.provision-ts.com.